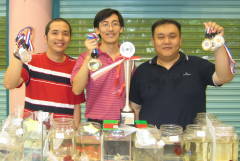 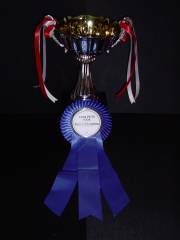 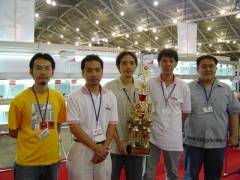 BettaWorld Competition 2004 saw Stingraysbettas emerge as the overall team champion. 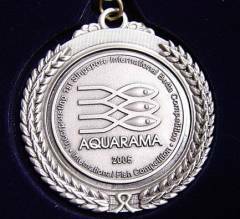 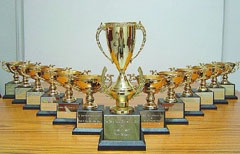 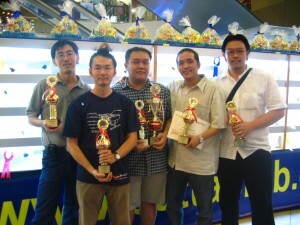 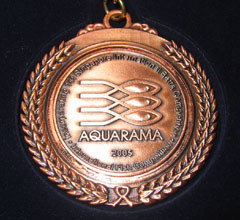 Aquarama 2005: We managed to bag 3 Golds, 2 Silvers & 2 Bronze Medals! 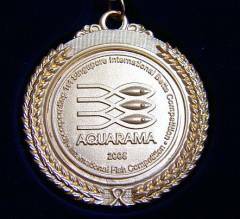 Hoping to haul more come Aquarama 2007!